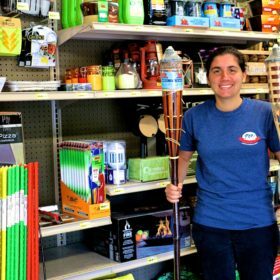 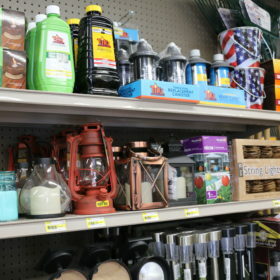 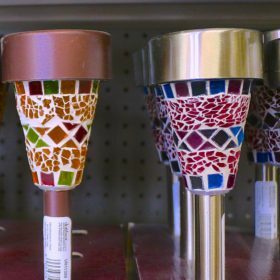 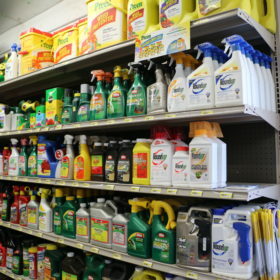 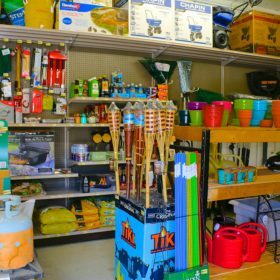 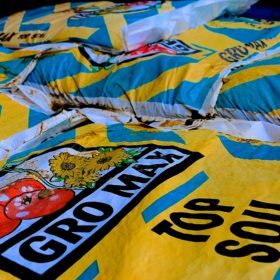 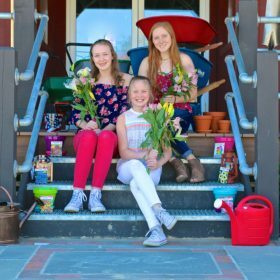 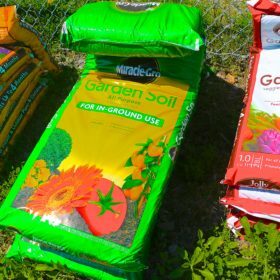 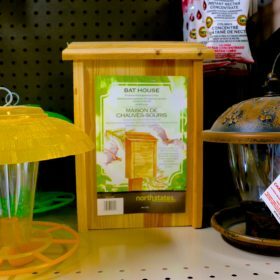 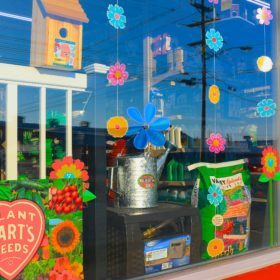 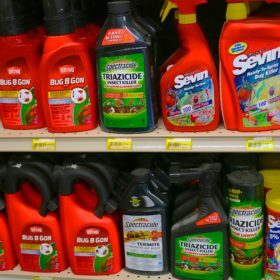 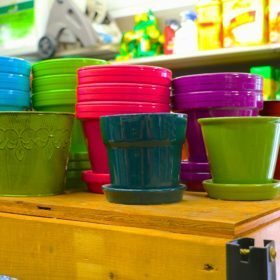 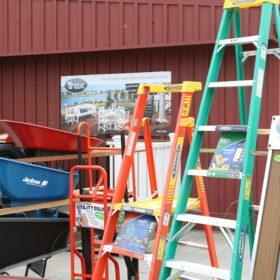 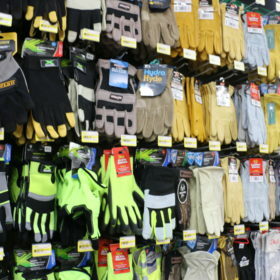 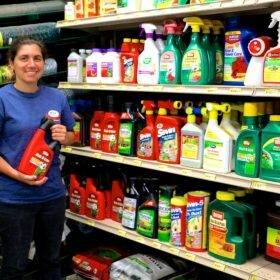 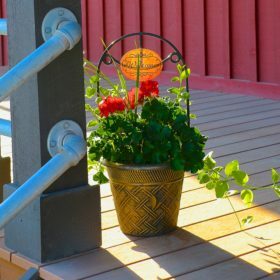 At Roe Brothers, the term “Lawn and Garden” does not represent the extensive array of outdoor products we have in-stock! 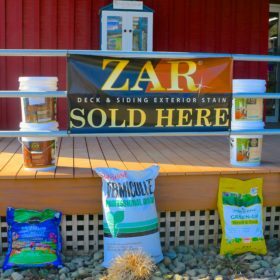 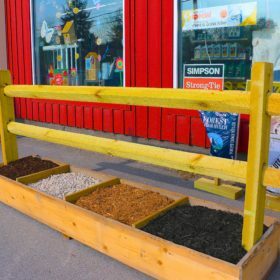 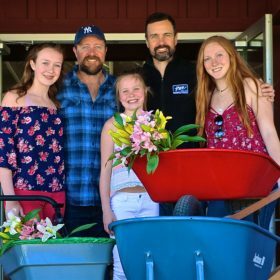 Lawn, Outdoor Living, Entertaining, Trex Decking, Mulch, Pest Control, Bird Seed, Grass Seed, Plant, Tools, Pool, Auto & RV, Critter Control, Fire-Pit, BBQ, Shed & Storage, Cleaning & Decorating, Propane-Filling and Mood Lighting. 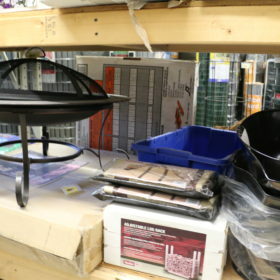 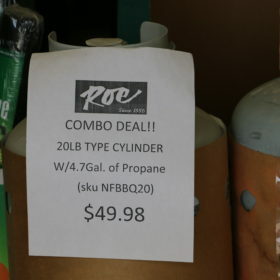 Roe Brothers has so many items dealing with the “Outdoors” we have had to divide it into two sections in our showroom. 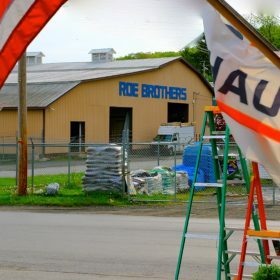 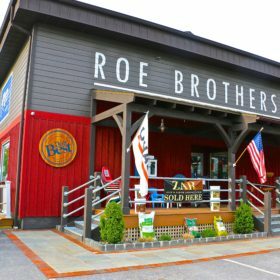 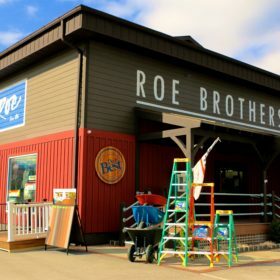 And Roe Brothers is a Do-It-Best Store, which means, if you can’t find it in our store, we can order it and get it for you, from our warehouse of 75,000 items!